Kermit. We all know our beloved muppet bintang (dont tell Miss Piggy) but now he is chillin with shades and won a green award.. Wallpaper and background images in the The Muppets club. 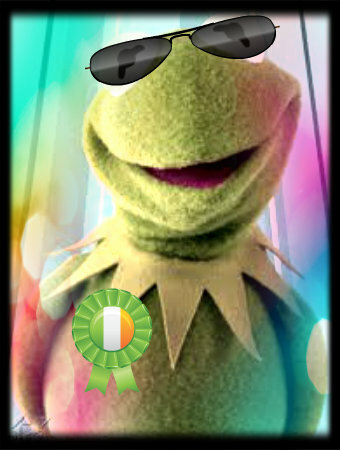 We all know our beloved muppet bintang (dont tell Miss Piggy) but now he is chillin with shades and won a green award.